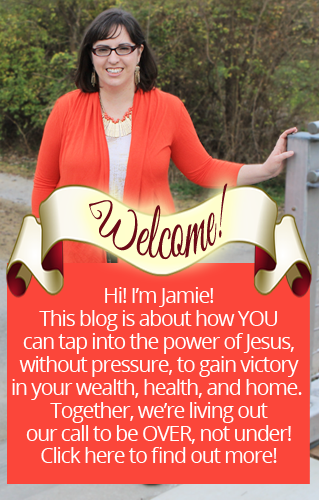 Jamie thank you.what a revelation to me to pray over our paycheck.what a blessing you are. God Bless you Jamie!! you are such a blessing to all of us and I pray God keeps sending MANY blessings your way. 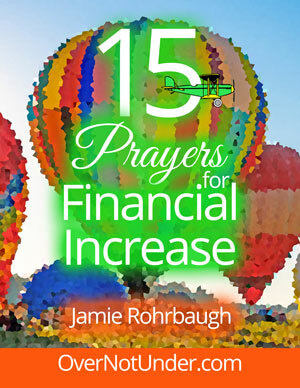 Thank you for this prayer to pray over my paycheck! Amazing concept. Thank you Jamie for the prayer and all of us agreeing together. How POWERFUL that is! Amen. 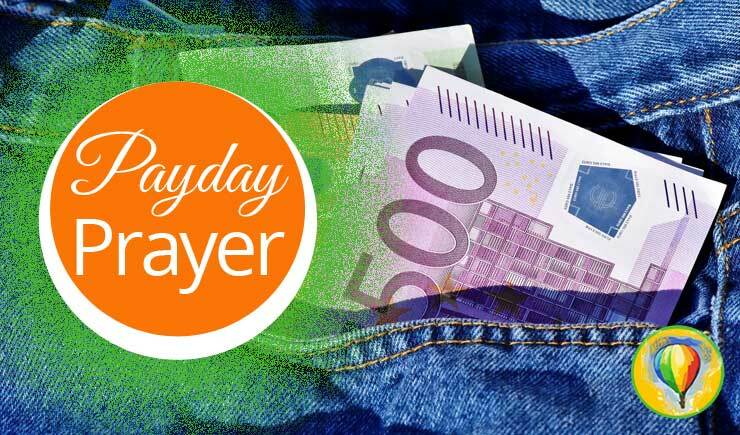 I have never thought to pray over a paycheck. I am looking forward to testimonies to share of what the Lord will do. You all are in my heart and my prayers. Thank you for opening up our eyes and mind with this amazing prayer. God bless you abundantly!!!! i’ve often heard teachings about “speak to the mountain”, and/or “speak to your money and debts”, however, no one has given step-by-step instructions as you have. That is what people need — the “how-to-do” spiritual things in the physical realm! You teach us how to command things. That’s what we need to know. Thank you so much for clarification and down-to-earth teaching. Blessings unto you! Thank you Jamie for this prayer! I never thought to pray over my paycheck before! Great and encouraging word! Lord thank you for blessing all those who has paychecks, in Jesus name. Like many others out there, I do not have a paycheck. It is becoming more and more difficult and frustrating that I’m beginning to feel worthless, and a failure. It’s Sunday night and I just finished crying and calling out to God cause it’s hard to face another Monday, another month end in this way. God has been great keeping me. I am thinking of saying this pray even though I do not have a paycheck. May it work miracles in my life.